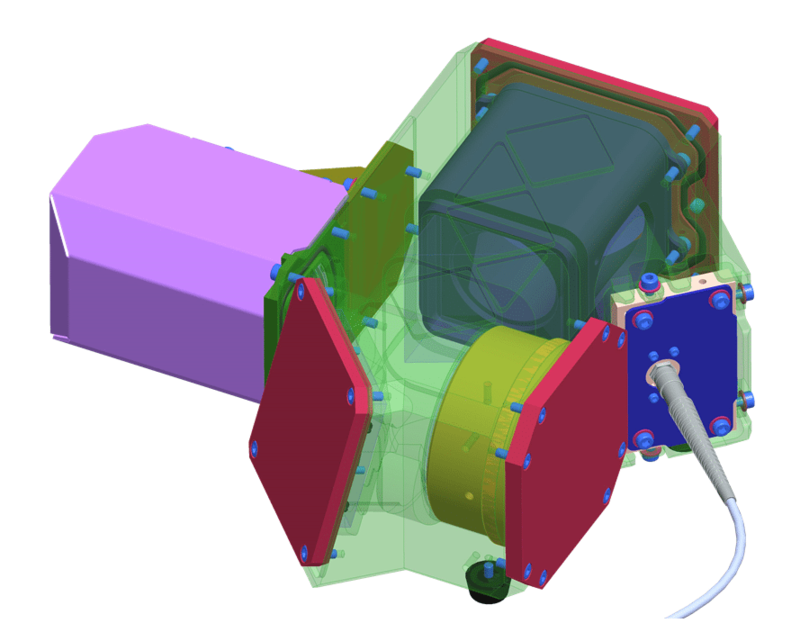 As part of ESA’s ExoMars mission, a spectrometer was designed by TNO. 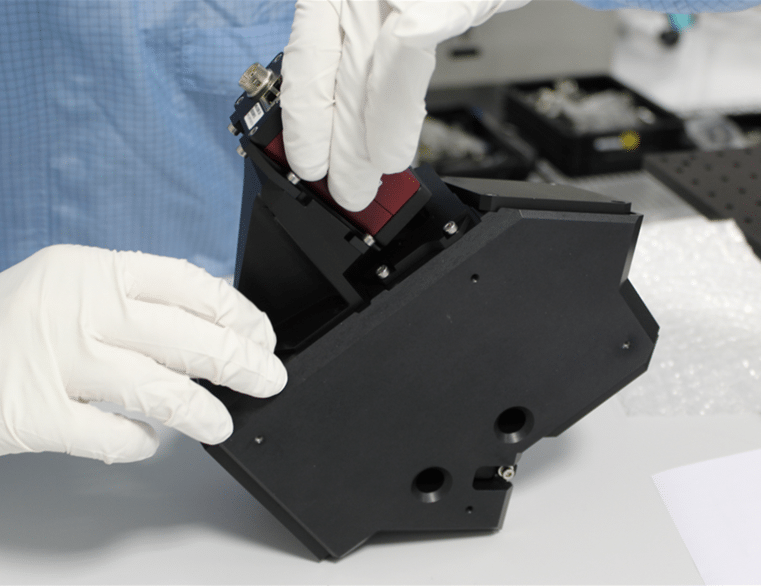 Though the spectrometer did not make it to space, SPECTRAL Industries was inspired by it and developed an industrially applicable spectrometer. Hittech Multin contributed to the opto-mechanical design, manufacturing and assembly. 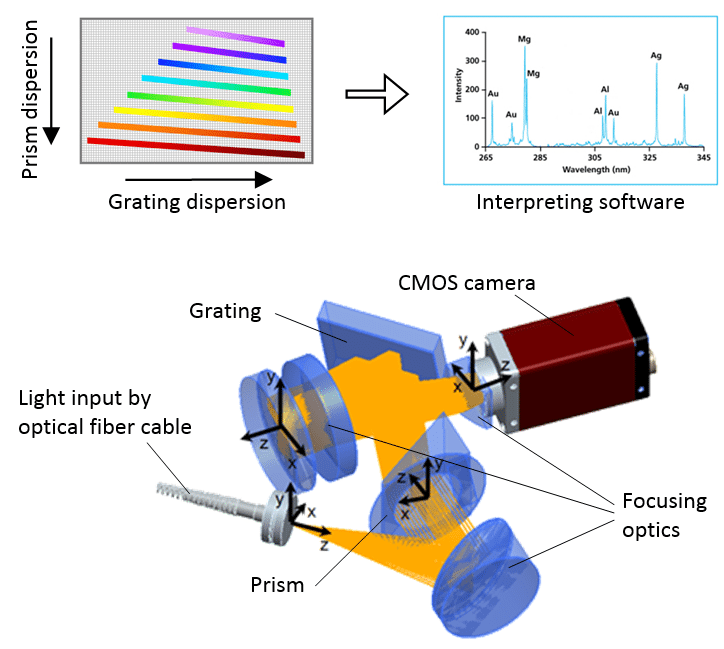 Laser-induced breakdown spectrometry (LIBS) is able to examine chemical or biological composition in any form of matter. As the SPECTRAL Industries LIBS instrumentation is inspired by space technology, its optical design is more robust than laboratory instrumentation. This eliminates the need for additional calibration or alignment and opens possibilities for selective mining in geologically complex fields. Hittech Multin promoted the optical plan into a robust opto-mechanical design. Starting-point is a solid block of anodized aluminum as a base. Then, each optical element is inserted by a suitable mount. O-rings guarantee a dust-tight system, that can be purged with gas. Software development to improve ease of operation.